The RAIC continues to work with interested stakeholders to advance the federated chapter model for the organization. British Columbia was the first province to implement the chapter framework, beginning the transition on January 1, 2019. The transition of networks in Alberta is in planning stages now, with an official launch date for the RAIC Alberta chapter of April 1, 2019. This model will continue to build on the success of active networks (e.g. Edmonton) and create the opportunity to revitalize or support new networks in regions across the province (e.g. Calgary, Red Deer). “We are seeking volunteers to join the leadership team for the entire province, as well as to lead local networks in municipalities across the province,” says Chapter chair Cynthia Dovell, M Arch, AAA, MRAIC. 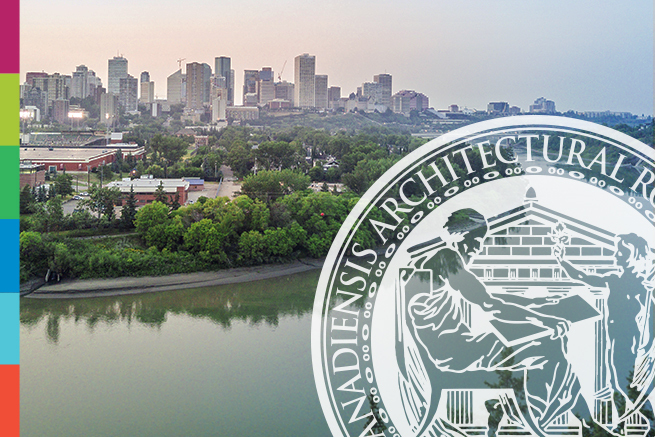 The mandate of RAIC chapters will be aligned with that of the overall organization: to serve the advocacy, educational, and networking needs of its members, to promote excellence in the built environment, and to promote responsible architecture. If you are interested in volunteering with the RAIC Alberta Chapter (provincial or local committee) or starting a local network in your region, send an email to raicalberta@raic.org by February 18, 2019. Network meetings will start in March 2019.